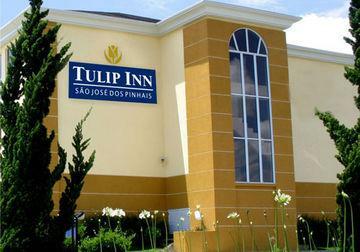 Do you have a business in Sao Jose dos Pinhais. You can promote it FREE on this web site? See below for more details.